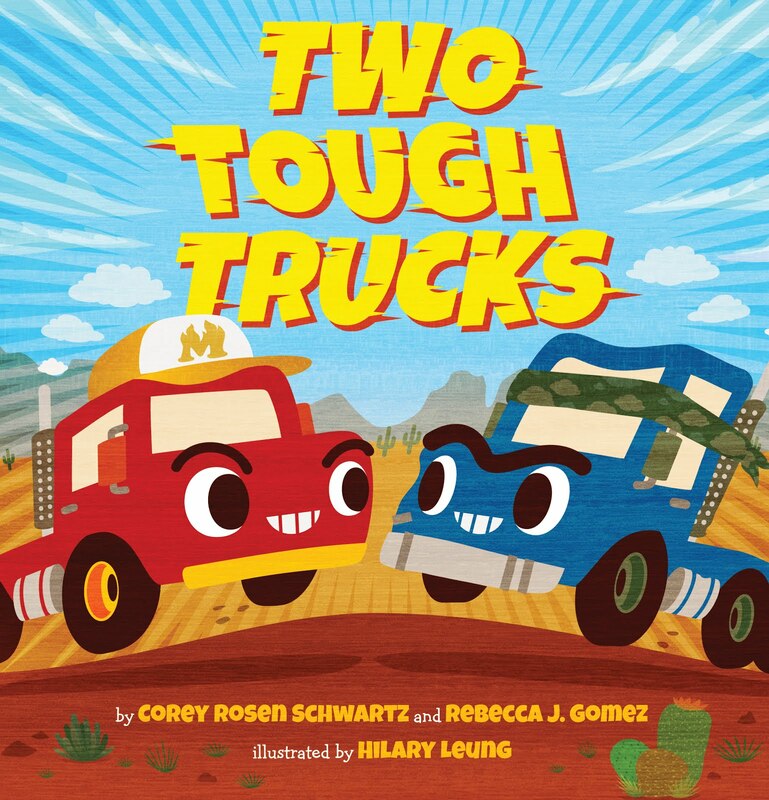 Rebecca J. Gomez: One More Week Until Launch! And a GIVEAWAY! One More Week Until Launch! And a GIVEAWAY! 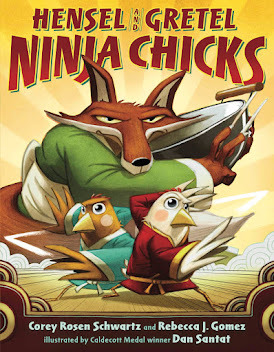 In one week, my first ever picture book will be hitting the shelves! 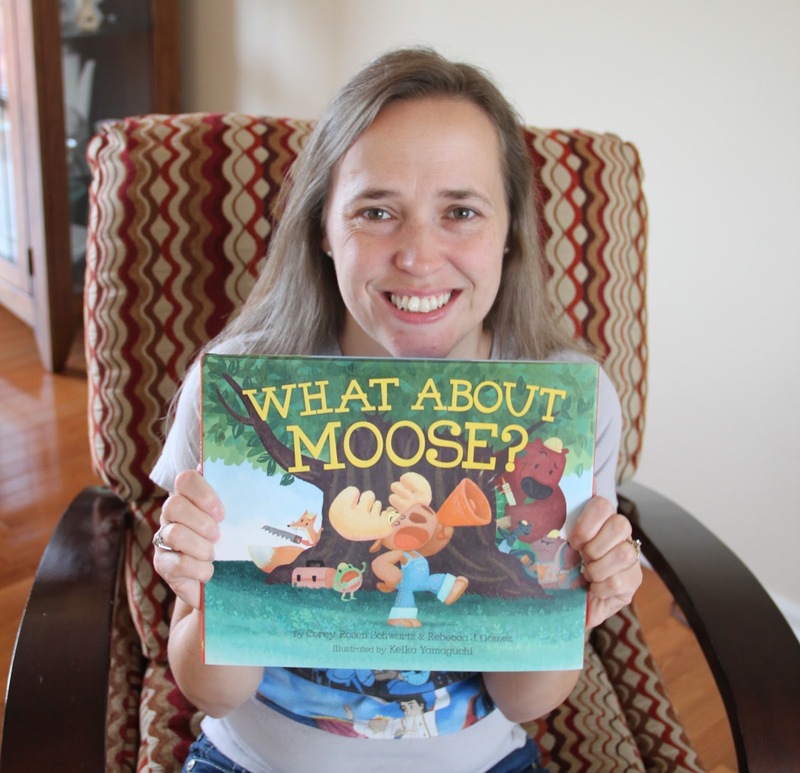 To celebrate, and to reward all of you who have stuck with me through this long journey, I am giving you a chance to win a copy of WHAT ABOUT MOOSE?, signed by both Corey and me! All you have to do is enter the Rafflecopter below. Easy cheesy! The contest begins today and goes until 12:00 a.m. (central time) on June 10. The winner will be announced before noon that day. Good luck, and thank you for all of your support! Either to my niece or to lots of storytime kids! 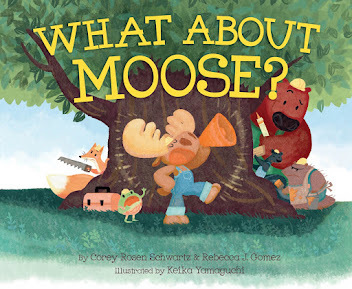 Congratulations on the soon to be released 'What About Moose?'. I would love to share this book with my son. I think it would be the perfect addition to our storytime book shelf. Thanks for the chance! Think I'd read this to my niece's new baby. Can't start too young! Congratulations on your first book! It's an amazing journey from meatballs of an idea to actual publication, isn't it? :) Would love to read! Thanks for the chance to win! It looks so cute! 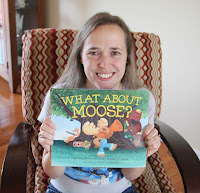 I can't wait to share giggles with my Toddler Story Time kids! This is so great Becky! I am so proud of you! I can't wait to read this aloud to ALL my kids.